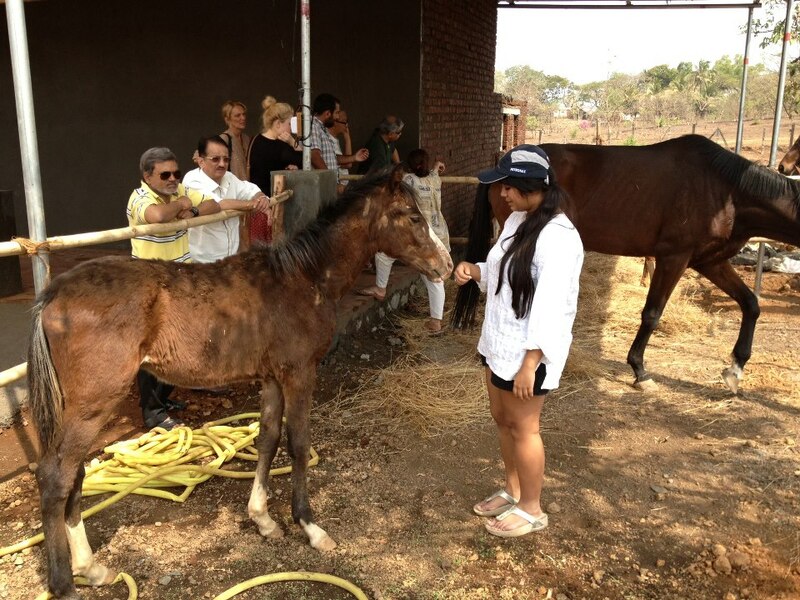 City Dwellers looking for a weekend break have another reason to be in Karjat, horse-riding. 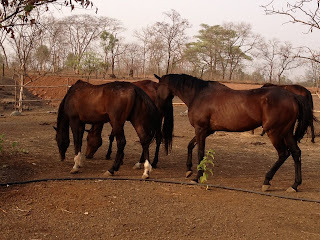 Tudo Cavalo, India's first and only Equine Services Company that provides holistic, skill based and natural entertainment, has opened a fully equipped and professionally run horse riding school - Horsing Around - at Dada's Grill. You can go out on a trail ride, take a crash course in horse care or brush up on your riding skills; Horsing Around provides a safe and fun activity for the entire family to indulge in. Weekend equestrian holidays for families and groups cost Rs 3000 per head per day including meals, dorm style accommodation, 2 riding lessons and other activities. 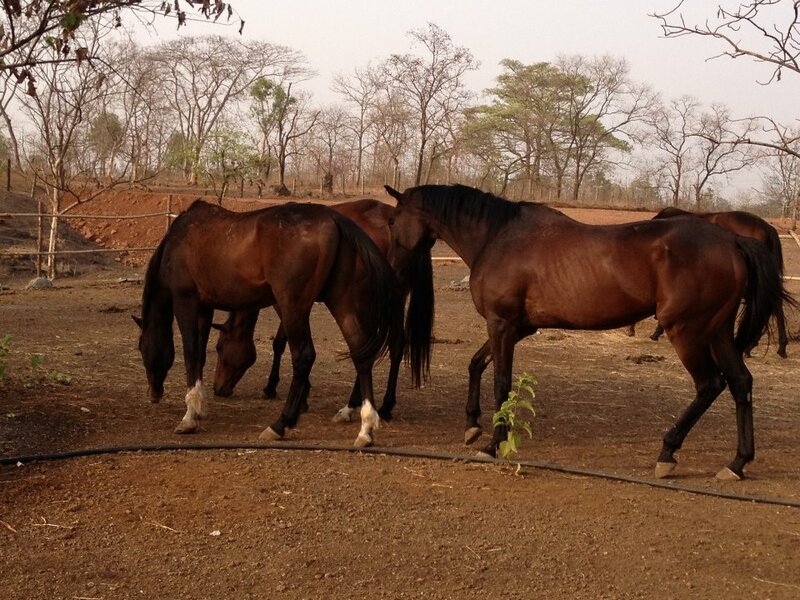 They also take day groups - 1, 2 and 3 hour trail rides through the hills, evening bbqs etc. (Some of these services are charged extra). Tudo Cavalo, who mainly uses rescued and rehabilitated horses, also provides therapeutic riding for people with disabilities, and has mobile instructors and horse trainers, who are specialists in the training of indigenous horses.